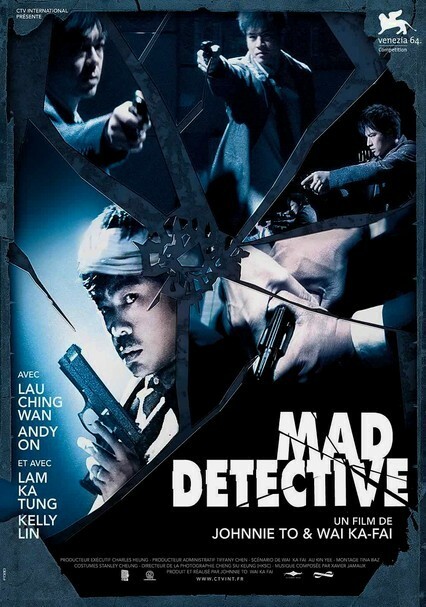 Though Inspector Bun (Ching Wan Lau) was forced into early retirement because of his psychotic tendencies, his brilliant second sight is such an asset that he's asked to help find missing cop Wong (Kwok-Lun Lee ). 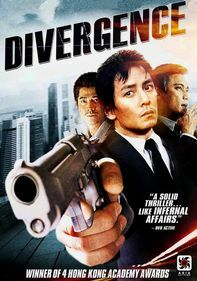 But the edgy Bun understandably has a hard time getting into the mind of Wong's partner, Chi-wai (Ka Tung Lam), a schizophrenic with seven personalities. 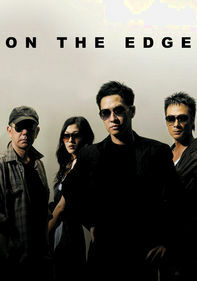 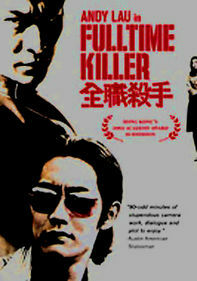 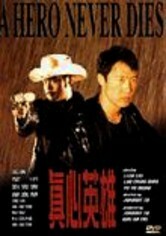 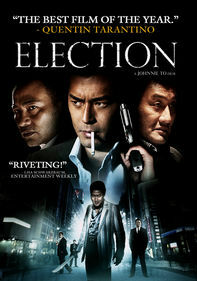 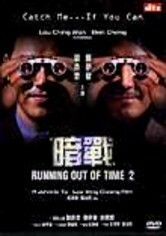 Johnny To and Ka-Fai Wai directed this unusual Hong Kong actioner.